Andy and I will be at Rugby School on Saturday for their annual Gap Fair so do come along and say hi. 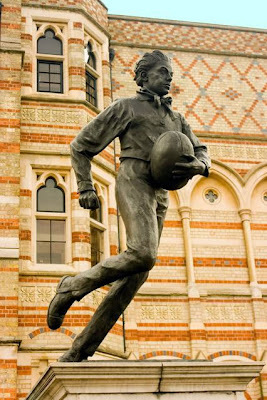 The fair kicks off at 9:30am and finishes at 11:45am - directions to Rugby School can be found here! If you have any questions at all about any of our projects or expeditions, Africa and South America or gap years in general we're more than happy to have a chat with you!